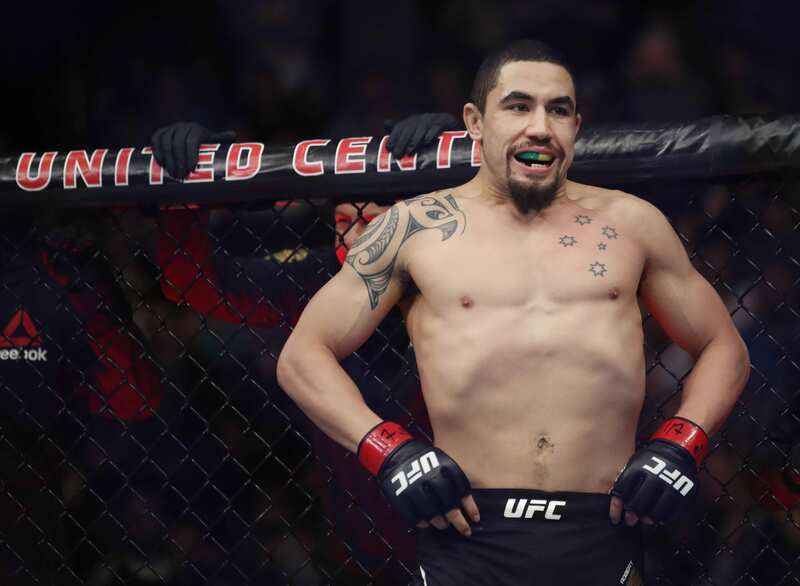 The entire mixed martial arts (MMA) universe was handed a shocking change when Robert Whittaker pulled out of his main event with Kelvin Gastelum at last night’s (Feb. 9, 2019) UFC 234. Now, some details have emerged concerning Whittaker’s concerning injury. The middleweight champ was thrust into emergency surgery for a hernia and twisted bowels. He had abdominal pain the night before the fight and began vomiting. Apparently, he wanted to fight, but a blow to the midsection was potentially fatal. 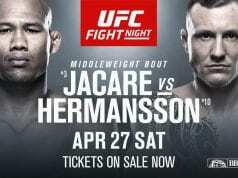 His team released a statement on how he fell ill during the pay-per-view card last night. UFC middleweight champ Robert Whittaker is currently recovering from yesterday's emergency hernia surgery at a local Melbourne hospital, according to sources. As of now, doctors are hoping he'll be discharged on Thursday. The surgery lasted three and a half hours, sources said. At the moment, there’s no immediate timetable in place for when he could possibly return to action. It was a serious and complicated surgery, sources said. Yet as White also said, time isn’t necessarily on Whittaker’s side in terms of creating an interim title.